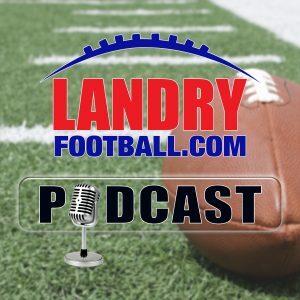 On today’s episode of Landry Football, Chris Landry breaks down the strategy change by the Georgia Bulldogs in their comeback win over the Oklahoma Sooners and how Alabama was able to absolutely dominate the Clemson Tigers to set up the BCS Championship Game next week. He also follows up on the struggles on LSU’s coaching staff. 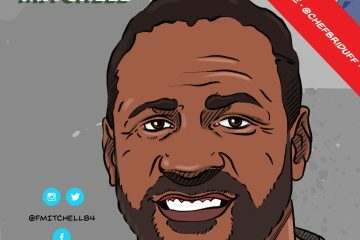 In the NFL, Chris goes into the details of Mark Davis plan to try and lure Jon Gruden back into coaching as well as touching on all the latest in the NFL coaching search landscape. 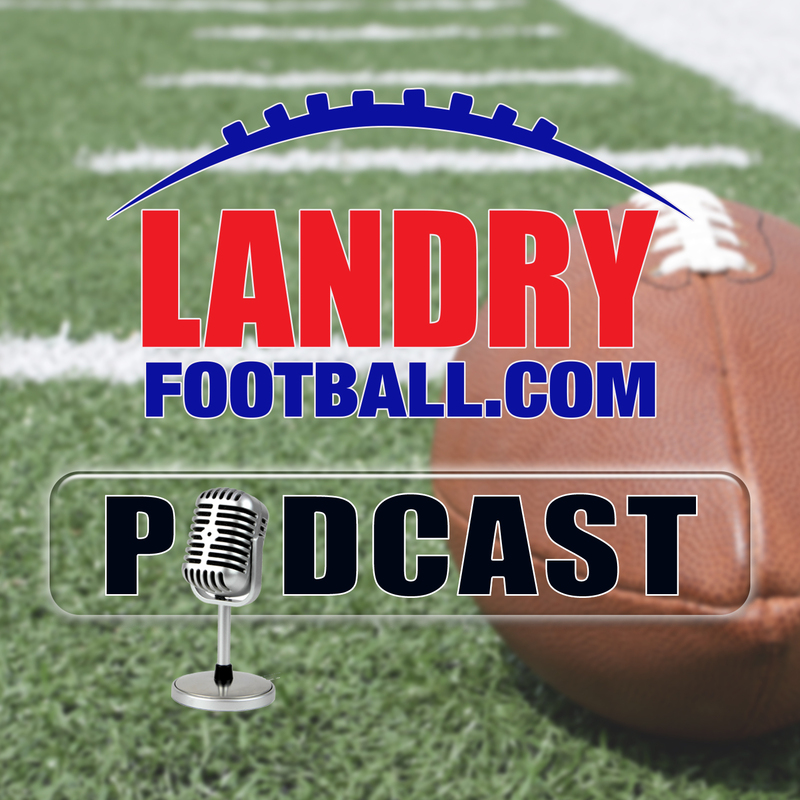 All this and so much more in today’s Landry Football Podcast. Beyond The Badge: Is Baltimore’s High Murder Rate Tied To Freddie Gray?